Good thing it all ended well between them. 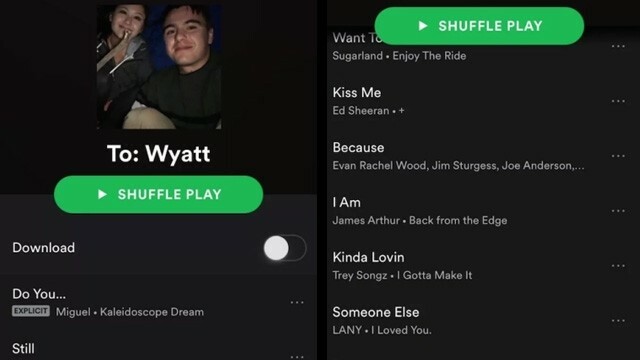 Looks like making Spotify playlists to express your feelings is a huge thing nowadays, because 19-year-old Kirsten Titus made one to break up with her then boyfriend, 20-year-old Wyatt Hall. Oh no! The whole thing said: "Do you still want to kiss me because I am kinda lovin' someone else, but we can still be friends." Pretty clear, right? "Initially, I texted my sister and begged her to delete the tweet because I was like, 'Dude, it has our faces in it! Wyatt's gonna kill me!" she told Seventeen. But instead of getting mad at her or her sister, Wyatt replied to the tweet in a sassy way. 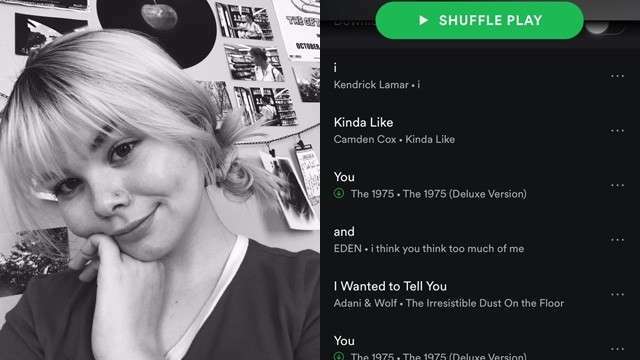 "When I first got the playlist, she sent it to me through Snapchat, which was weird, and then I saw the playlist and instantly started laughing," he said in the interview. Phew! Good thing he found it funny, too. These two are hilarious! Kirsten assured readers that everything's fine between her and Wyatt, and that they're still friends to this day, which is a good thing really. But if there's one thing we want you to know, Candy Girls, is that to always find the best way to break up with the love of your life. It's painful enough as it is, so give them a proper farewell at least. Know more interesting stories you want to share on the website? 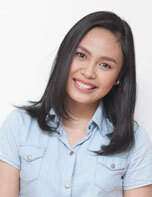 Let us know in the comments or via Twitter @candymagdotcom. We always love hearing from you.